Having a rough time finding your ideal companion in Bulgaria. Check out our dating service and meet awesome Bulgaria singles within a click – you’ll love the results! Finding love can be tough, as it’s important to meet a compatible person. The best dating begins when two partners have mutual understanding. When it comes to dating in Bulgaria, there’re some common problems meeting the one like where to connect with interesting people or how to meet them. Most Bulgaria singles choose communication online, as it turns out to be an easy way to build meaningful relationships. Lots of single men and women join online services in Bulgaria. Women here are known to be truly caring in comparison with some other Europeans. They enjoy being a loving wife who creates a cozy and warm atmosphere for her family. Bulgarian single women are also extremely attractive, having these southeastern beauty: dark hair, magnetic look and slender figure. If you can’t wait any longer to meet awesome Bulgarian singles, register free at Cupid! Our free dating site is an amazing place to launch happy relationships. How to start Bulgaria online dating? 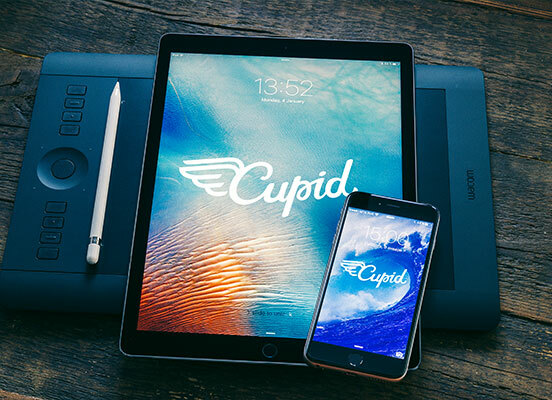 It is really easy to start online communication in Bulgaria with Cupid. You become a member of our service first and then comes all the fun stuff. Create your profile. It should be brief but informational. Tell singles about yourself: your hobbies, values, interests, life goals. Later on it will help you connect with suitable dating partners. Don’t forget to upload a photo of yourself. Make certain it’s your recent photo and it perfectly represents yourself. Statistically, singles connect less eagerly with people who don’t have photos. Your picture helps to make communication warmer and real. To make online relationships work you needn’t forget about communication. Send messages to Bulgarians and enjoy a convenient way of chatting. This is how you break the ice and get to know each other. When you talk to a person online, it’s no different than offline. Be a good listener and be responsive. How else would you find out if you’re compatible? Where to launch relationships with suitable partners? Cupid dating services have no rivals in simplicity and efficiency to meet singles from all over the world. With a growing popularity of Bulgaria dating sites, it’s important to find a safe and secure service. Cupid is amazing when it comes to finding love and friendship. With our easy-to-use website it’s truly convenient to stay in touch with tons of Bulgarian singles. Talk on the go, at the office, at home – wherever you want to. You no longer need to interrupt an interesting conversation, as you can continue it online on your phone. Just think of a cool starter and write to your matches. Now you can feel free to begin your online adventure. Browse through profiles of great people and meet your soulmate. 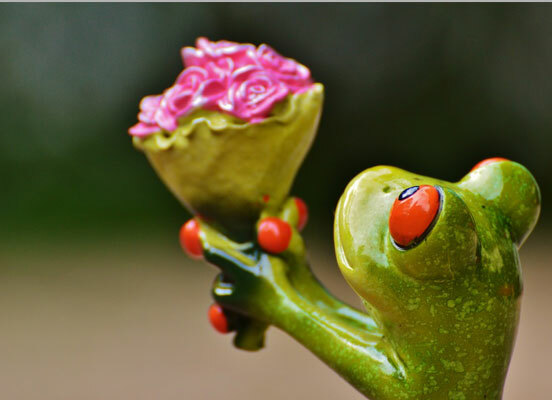 Don’t hesitate and find out more about dating Bulgarian singles on practice! You deserve to be in a happy relationships, so don’t rob yourself of such amazing chance.